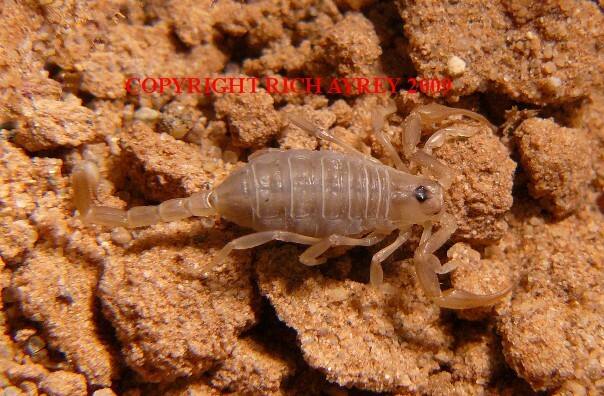 Above is a photo of Paruroctonus ammonastes a rarely seen scorpion found in sand dunes in Western Arizona. This scorpion was found near the Colorado River. I am fortunate to have available pics of this species of Arizona Scorpions. Arizona Scorpion page created 05/16/08.